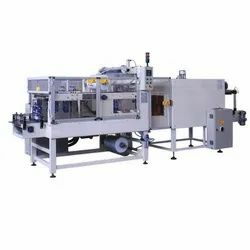 Incorporated in the year 2001, we, "Saitech Inc.”, are an esteemed OEM Manufacturer and exporter of Shrink Packaging Machines, Shrink Tunnel Machine and Shrink Wrap Machine etc. We provide our patrons a quality Shrink Packaging Machines that are acknowledged for their high accuracy, speed and unmatched performance. 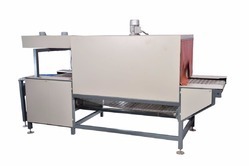 Our machines are fabricated as per the defined industry norms and standards. Clients can avail these products at a market leading price from us. These shrink tunnel, which are unique concept of providing temper proof, dust proof product to the end user. This shrink tunnel is provided with unique power saving and high productive concept. 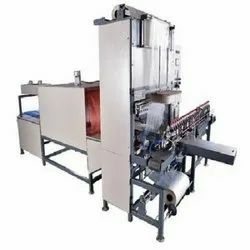 We are a leading OEM Manufacturer of automatic shrink wrapping machine, automatic side sealer shrink wrapping machine, shrink wrapping machine, soft drink bottle shrink wrapping machine and bottle shrinking wrapping machine from Mumbai, India. 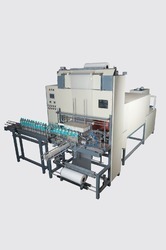 Our range of products include high speed web sealer with auto collater.